iPhone XS and XS Max offer much faster downloads than iPhoen XR. The iPhone XR costs 25 percent less than the iPhone XS, but in many ways is just as good. However, there’s a notable exception: The pricier model offers a cellular data connection that’s nearly twice as fast. That’s not too surprising. The additional cost of the iPhone XS series buys better networking equipment. These smartphones use the same Intel modem to connect to 4G LTE networks. But the iPhone XS has 4×4 MIMO while the XR has 2×2 MIMO. That’s a technical way of saying the pricier model has twice as many antennas. And that makes a big difference. 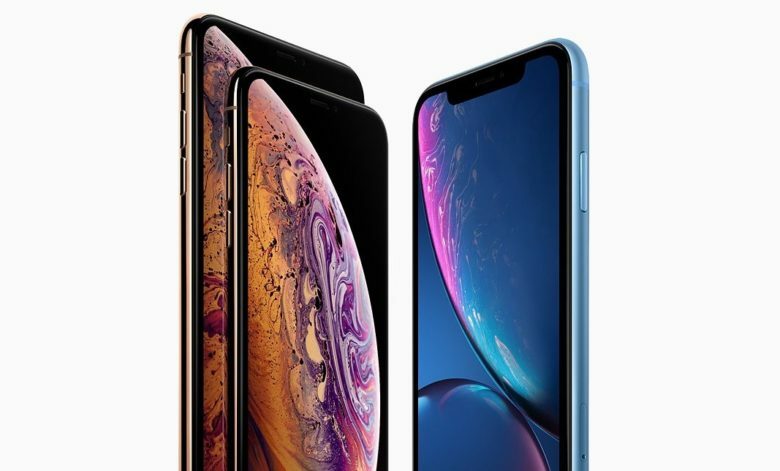 PC Magazine compared the cellular performance of the iPhone XS and XS Max to the iPhone XR. Both XS-series models had essentially identical performance. And it’s quite good. With a strong connection, the XS downloads data at close to 400 Mbps in these tests. The iPhone XR didn’t fare so well. Even at the best signal strength it could only do 200 Mbps. That’s the same as last year’s iPhone X, another 2×2 MIMO handset. As signal strength declines, the XS series maintains its advantage. With a single signal bar, Apple’s flagship can offer about 55 Mbps. The iPhone XR is about 32 Mbps. Just keep in mind, these are laboratory tests. Don’t expect real-world performance to hit those top speeds. These results should be some consolation to those who shelled out $999 (minimum) for an iPhone XS and then felt some buyer’s remorse when they found out the XR has the same CPU performance and a battery that’s actually larger.